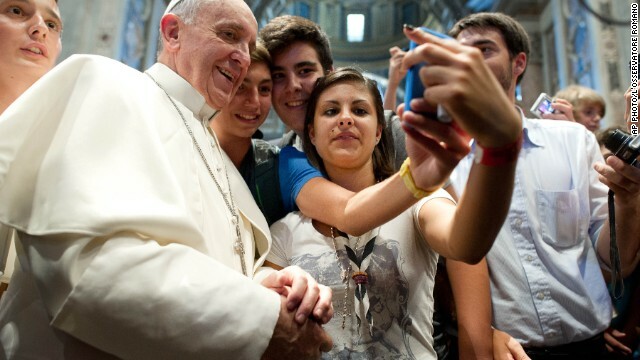 Pope Francis joins young Italian pilgrims this week at St. Peter's Basilica for a photo making waves on social media. Is this the first papal selfie? (CNN) - In another precedent-shattering moment for Pope Francis, the bishop of Rome, the Vicar of Christ, successor of St. Peter and the head of 1.2 billion Catholics worldwide has taken what may be the first papal selfie. The pontiff posed for the photo with young Italian pilgrims Wednesday at St. Peter's Basilica. 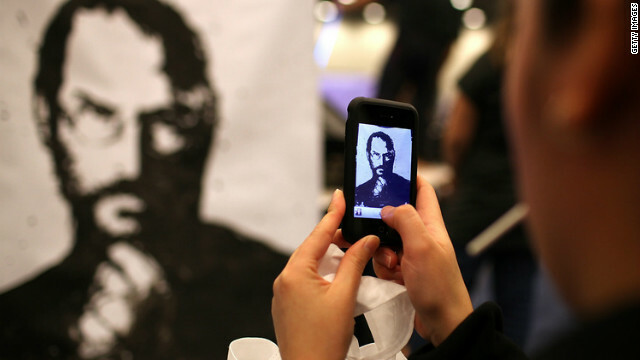 The image of Francis mugging for a cell phone photo with the Italian teens charged through social media when the papal newspaper L'Osservatore Romano released the photo Thursday. (CNN) - The Roman Catholic Church will announce next month the date when the late popes John Paul II and John XXIII will be canonized, Vatican Radio reported Wednesday. The canonization dates for the two former pontiffs will be announced on September 30, the radio service reported, citing Cardinal Angelo Amato. Pope Francis announced last month that his two 20th century predecessors would be declared saints. John Paul was pope from 1978 until his death in 2005, drawing vast crowds as he crisscrossed the globe. The third-longest-serving pope in history, died at the age of 84 after suffering from Parkinson's disease, arthritis and other ailments for several years. Pope John XXIII was famed for calling the Second Vatican Council in 1962, which ushered in great changes in the Roman Catholic Church's relationship with the modern world. He was pope from 1958 to 1963. "The things that you say, you know we're going to find out about 'em anyway," sings a man in this blurry cell phone clip. (CNN) - How bad is the problem of oversharing online? People are now singing about it in church. 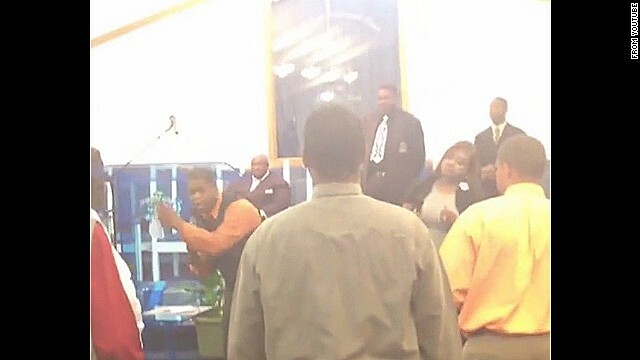 A video that's been gaining buzz online in recent days shows worshipers at an unidentified church singing a gospel-styled tune with the apparent title of "Keep Yo Business Off of Facebook." In the blurry two-minute clip, shot with a cell phone, churchgoers sway and clap while a man and woman sing about the pitfalls of sharing not-safe-for-church behavior. "Sundays you act like a saint, but your Facebook posts say you ain't," the man sings. The video was posted online in July but has only become widely noticed in recent days after being shared, of all places, on Facebook. The origin of the video and location of the church has so far remained a mystery. Some commenters on YouTube, where posts of the video have attracted more than 200,000 views, have complained that Christian choirs should not be singing about secular topics in church.